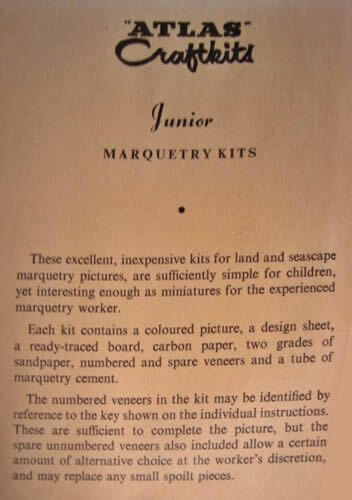 trumps for us with a lovely little selection of marquetry kits from years gone by. 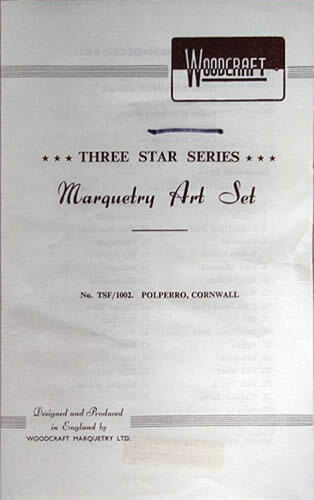 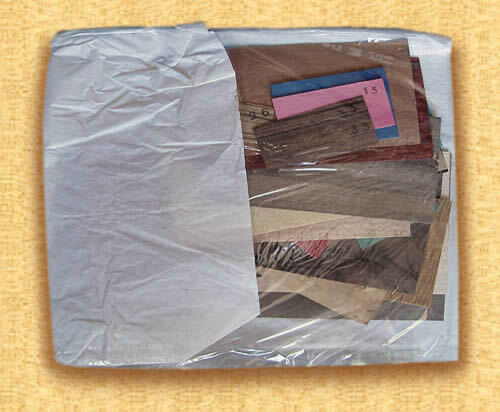 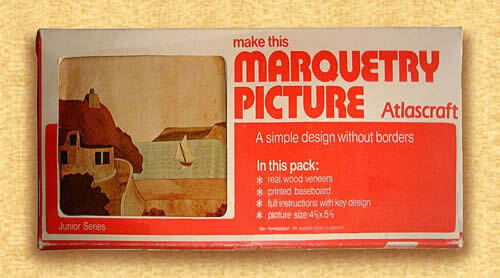 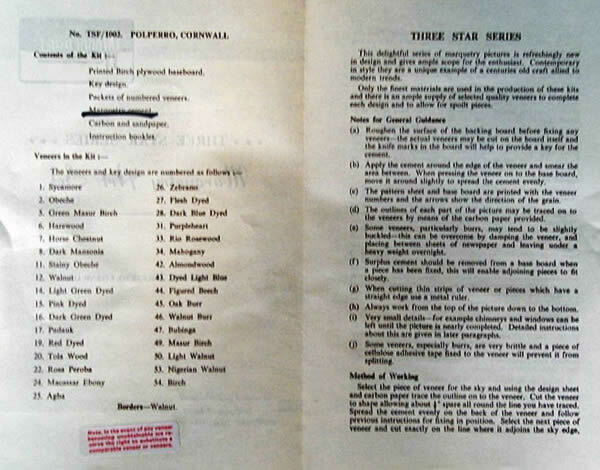 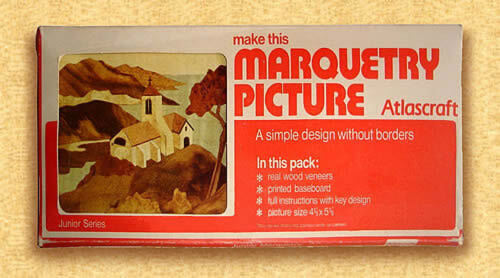 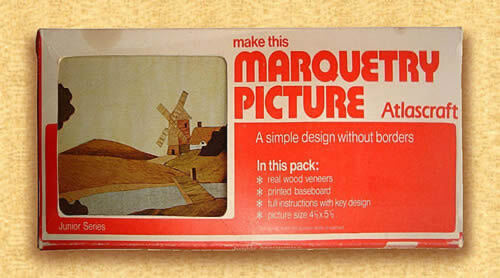 fit the style of marquetry kits from those days. 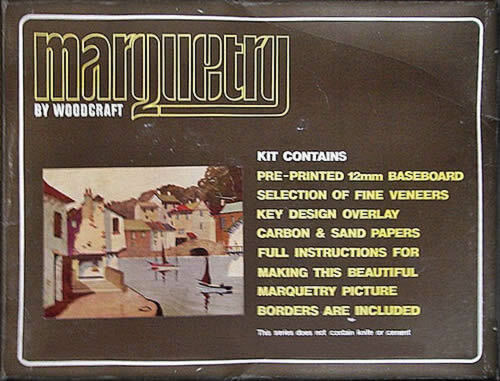 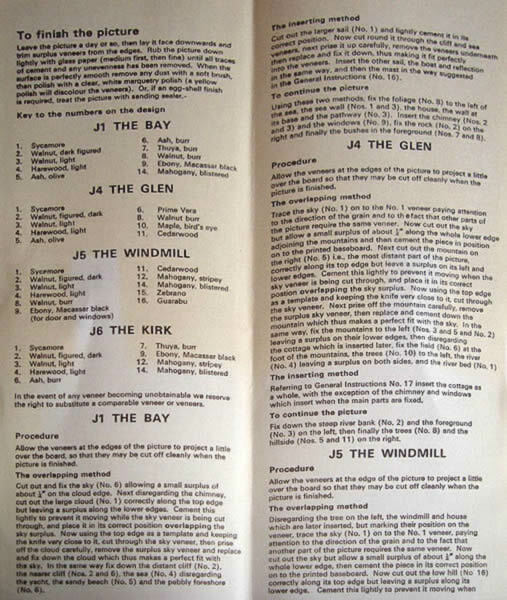 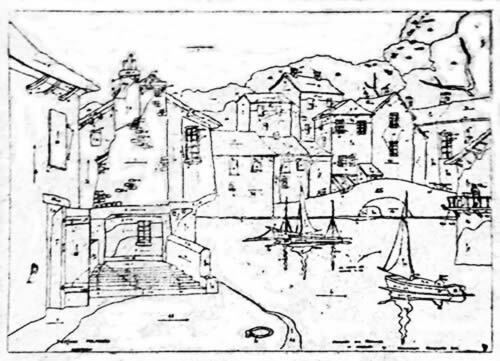 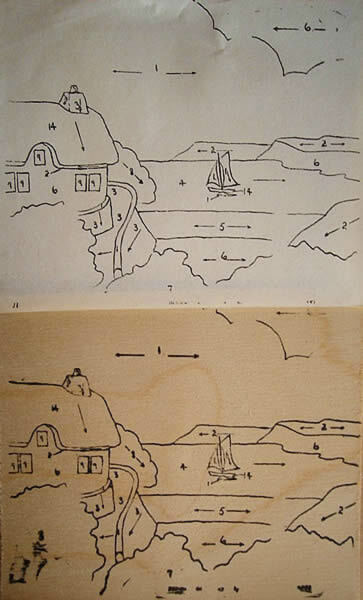 Atlascraft Junior Series Marquetry Picture Kit "The Kirk"
Atlascraft Junior Series Marquetry Picture Kit "The Windmill"
Atlascraft Junior Series Marquetry Picture Kit "The Bay"
marquetry kits in to us for inclusion in Memory Lane.